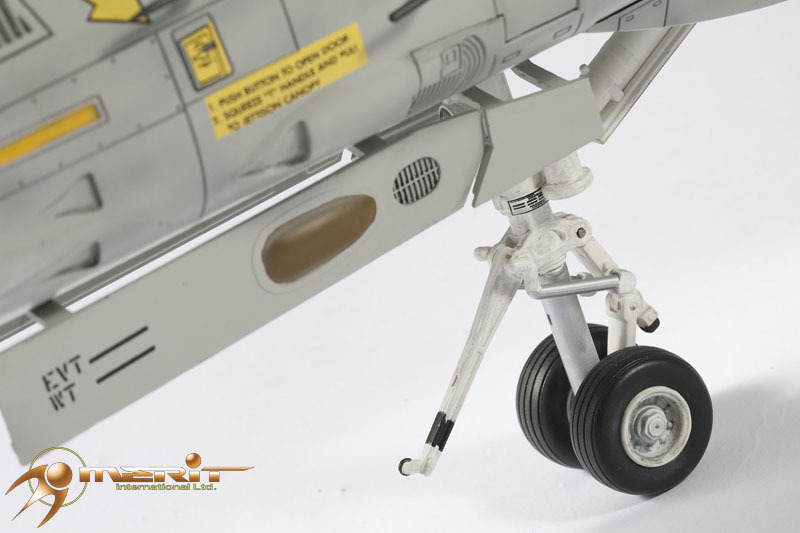 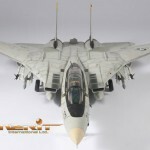 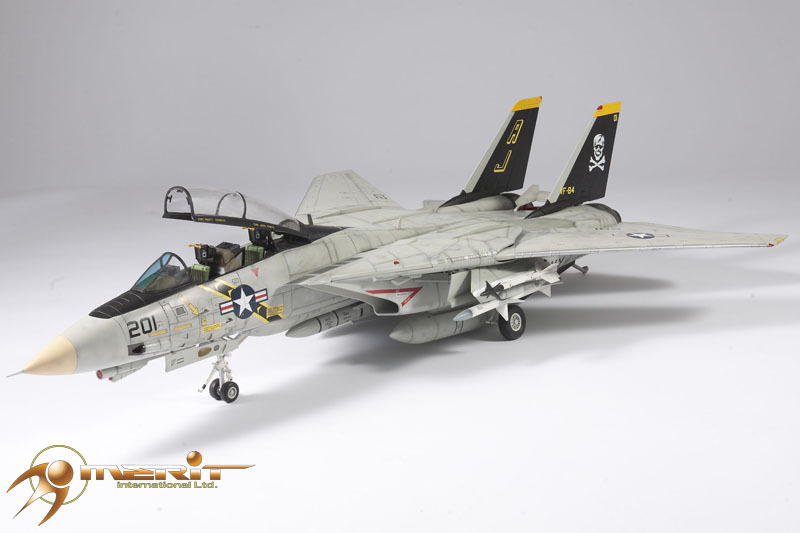 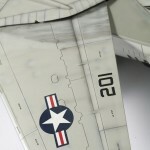 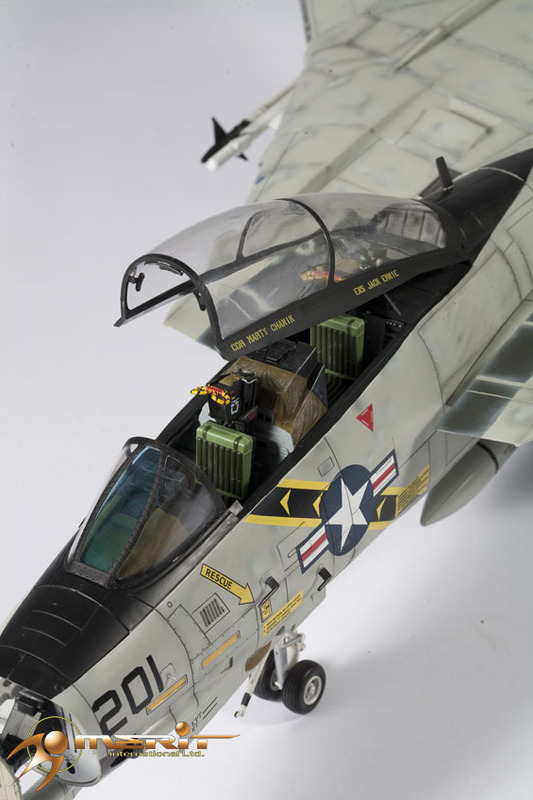 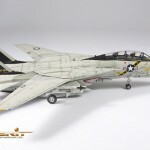 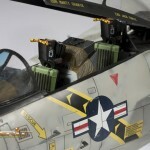 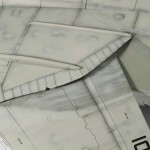 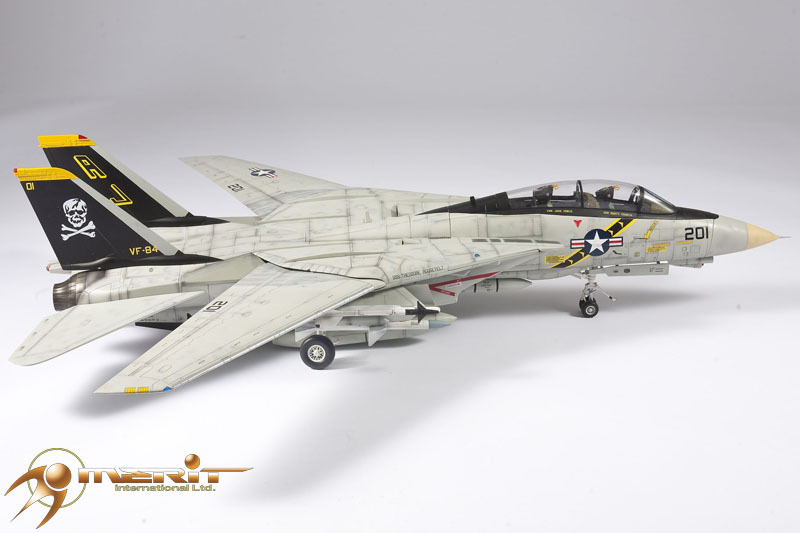 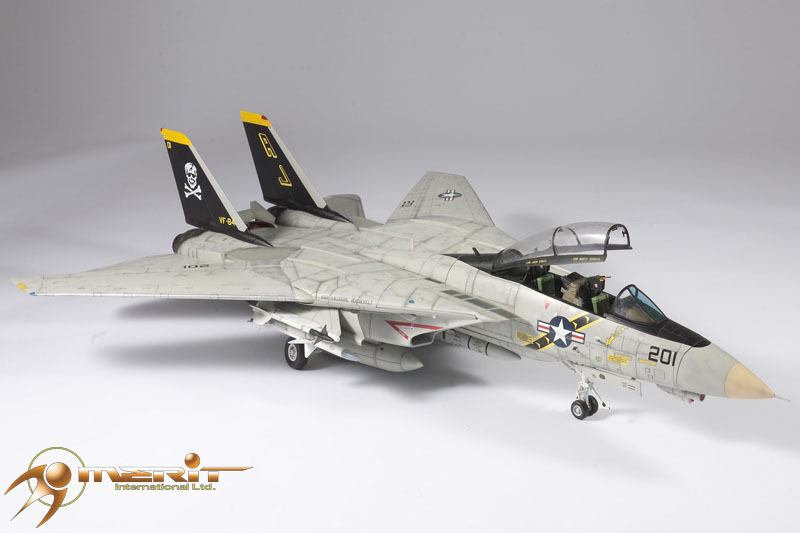 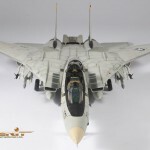 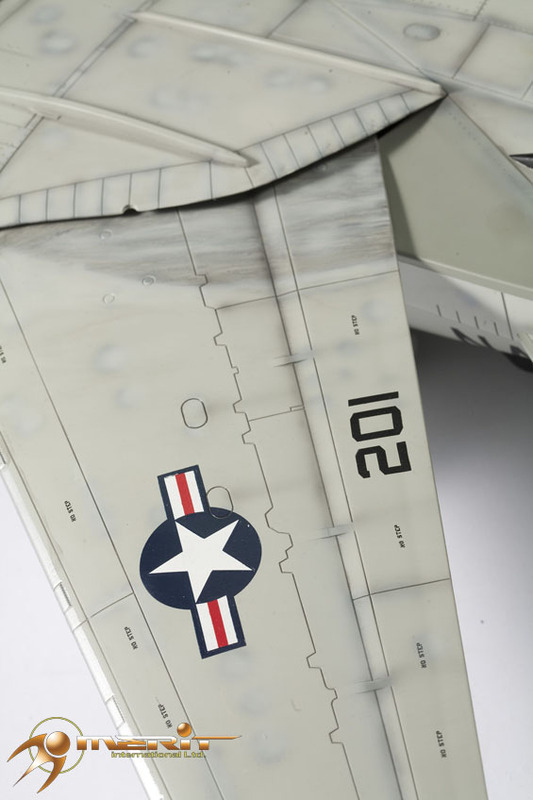 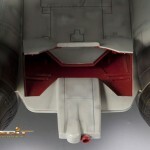 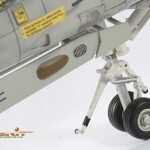 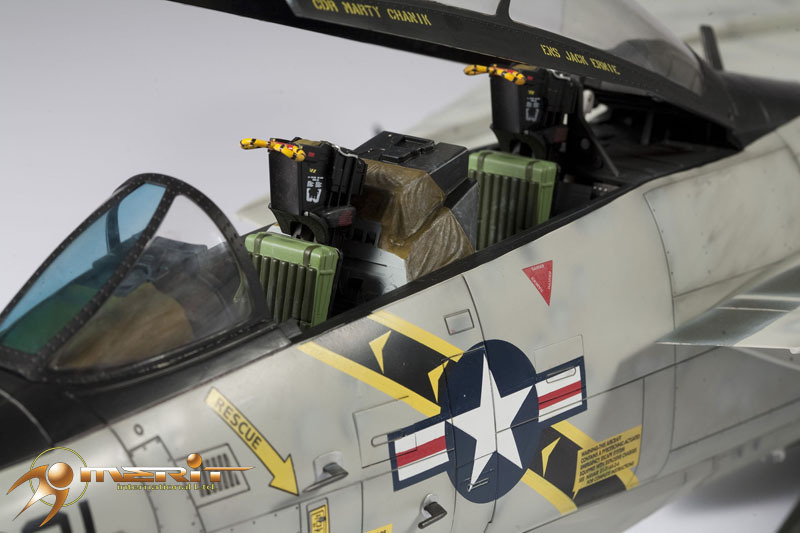 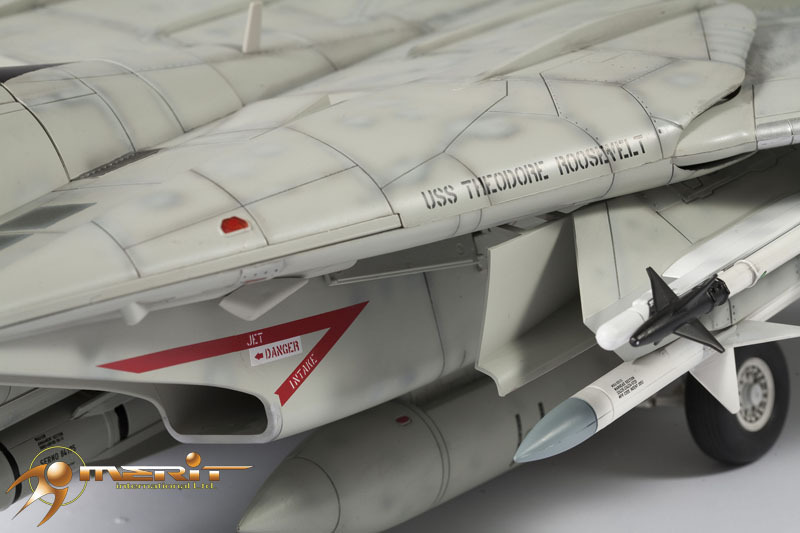 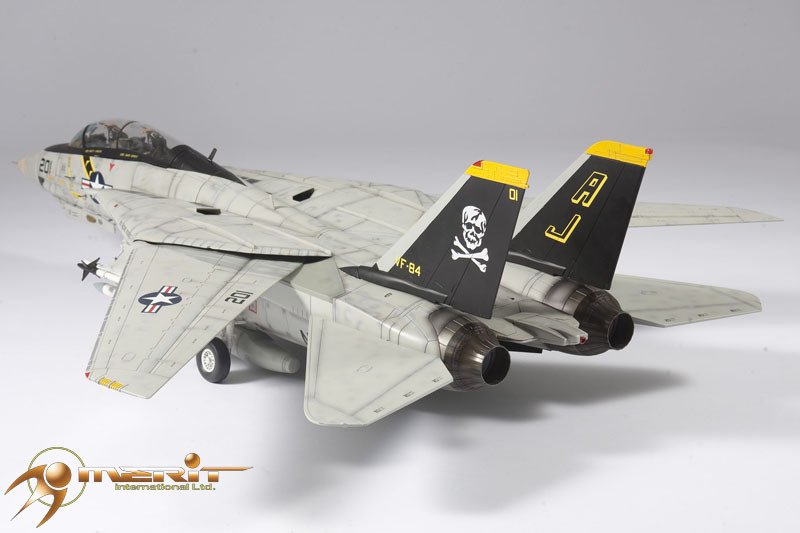 Fans have been wondering when we would see more images of the JSI 1/18 F-14A Tomcat, and while we showed you some last week fans have been craving more. 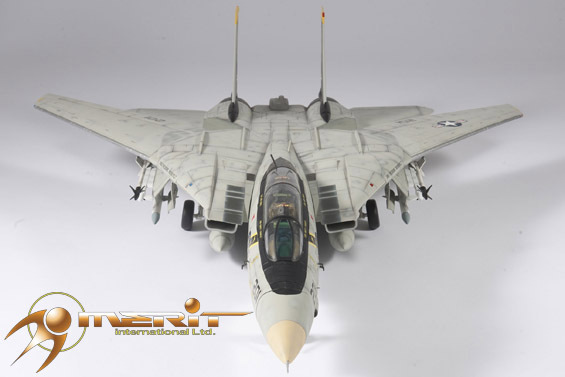 Wait no longer fans, as Merit International has provided all new images, showing extensive coverage from all angles! 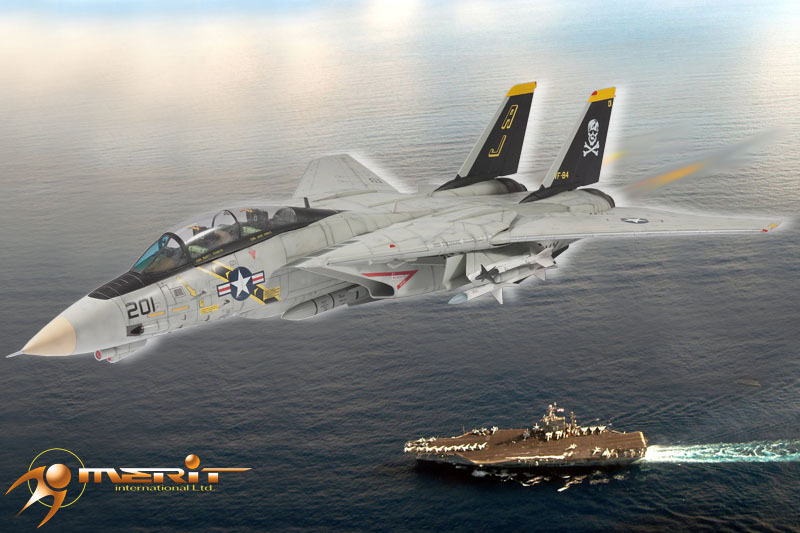 The F-14 Tomcat is a supersonic, twin-engine, two-seat, variable-sweep wing aircraft. 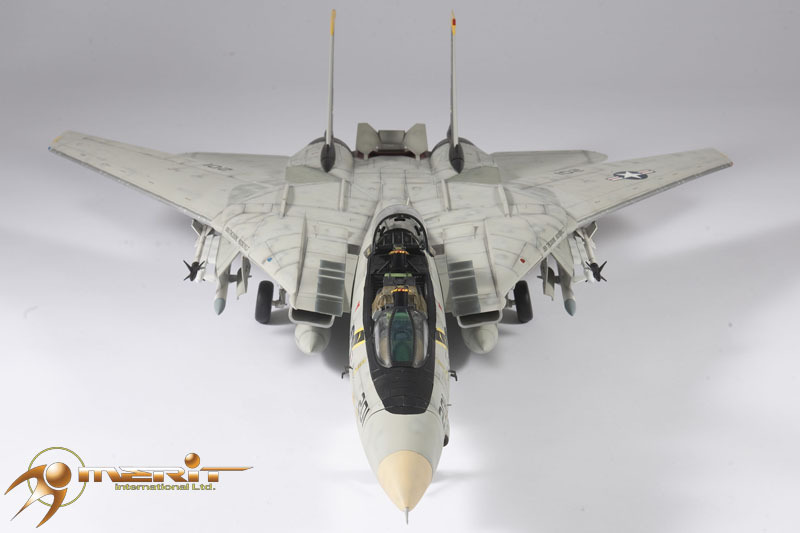 The F-14 was the United States Navy’s primary maritime air superiority fighter, fleet defense interceptor and tactical reconnaissance platform from 1974 to 2006. 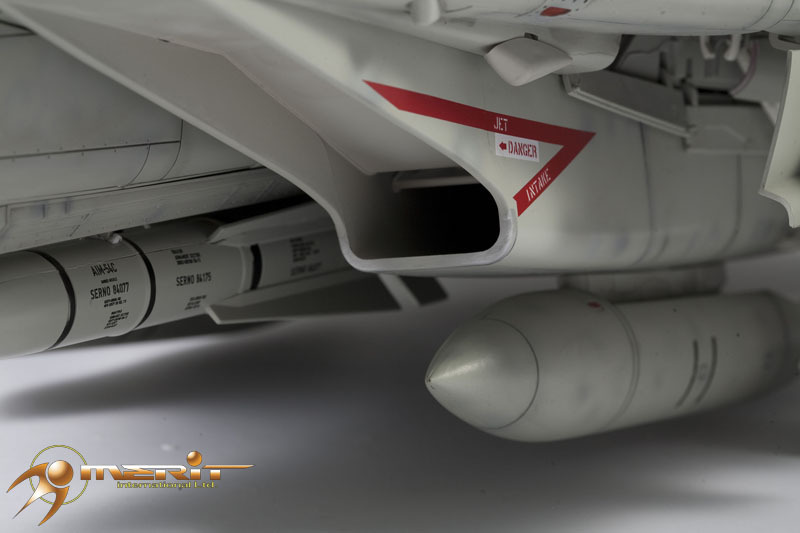 It later performed precision strike missions once it was integrated with the Low Altitude Navigation and Targeting Infrared for Night LANTIRN system. 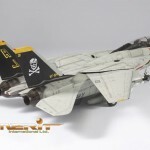 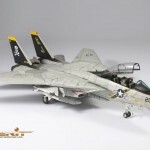 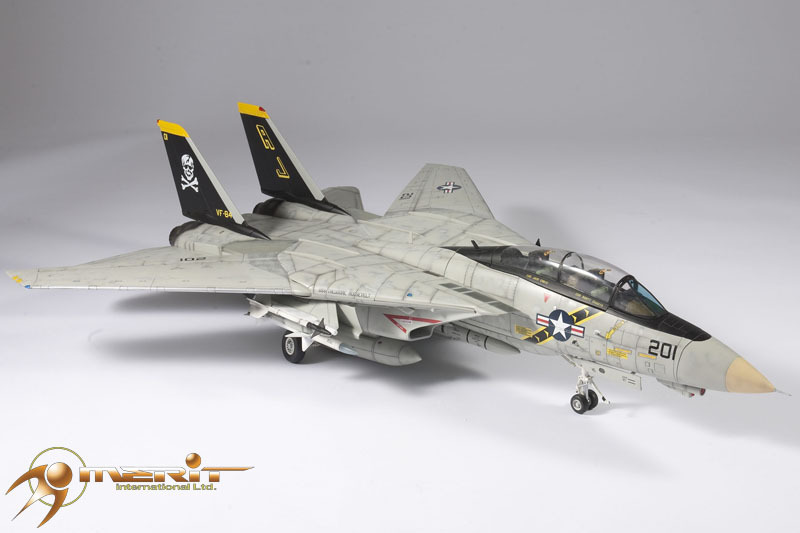 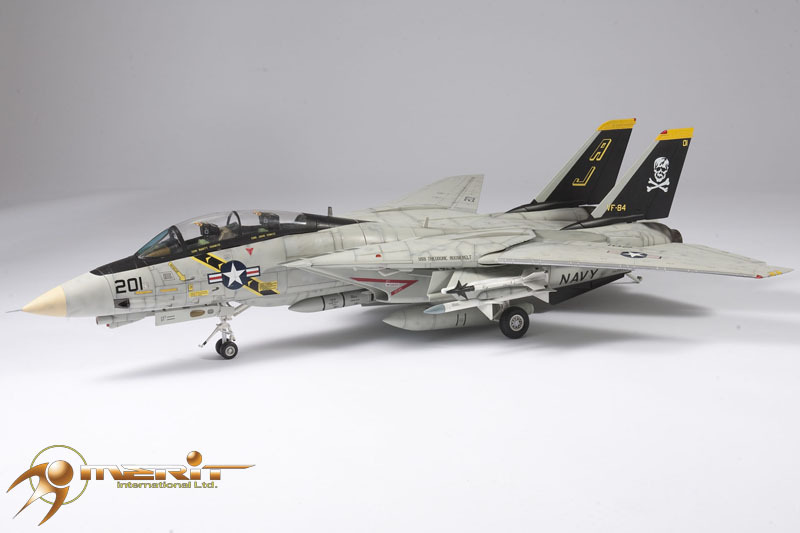 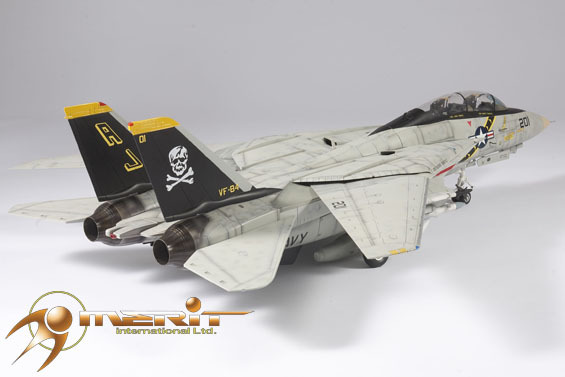 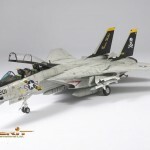 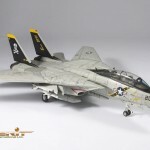 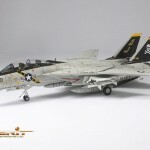 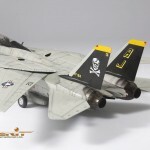 The JS International F-14 Tomcat VF-84 Jolly Rogers is presented with the latest painting and finishing technigues that today’s collector has grown to expect. 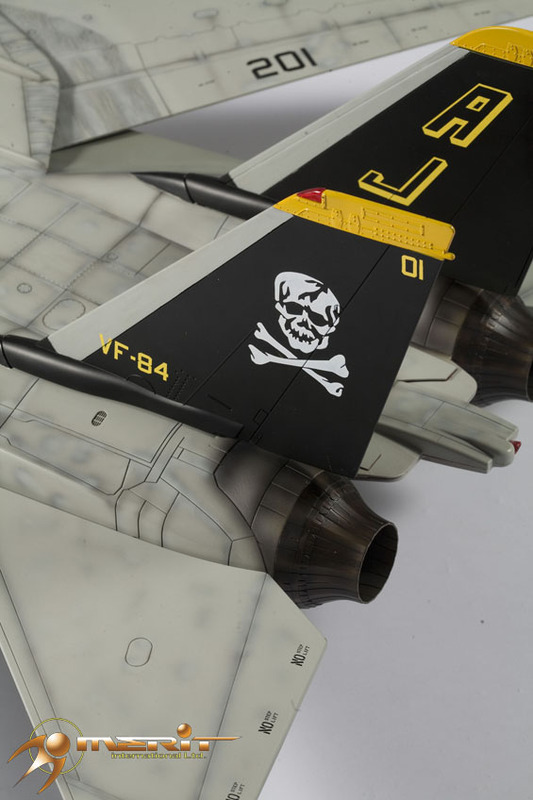 All markings are researched carefully making this “VF-84 Jolly Rogers” to stand out among any collection show casing her proud heritage and history. 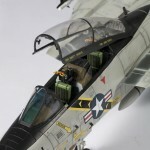 – Realistic paint scheme, antennas and functional speed brakes and pilot step in ladder system. 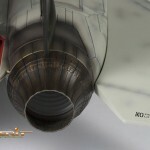 Click on the title bar to see all of the new images! 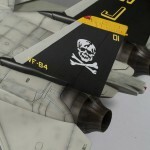 Discuss on the Toyark Forums› Views: 11220 › Credit: sapphireneonut of the Toyark Forums! 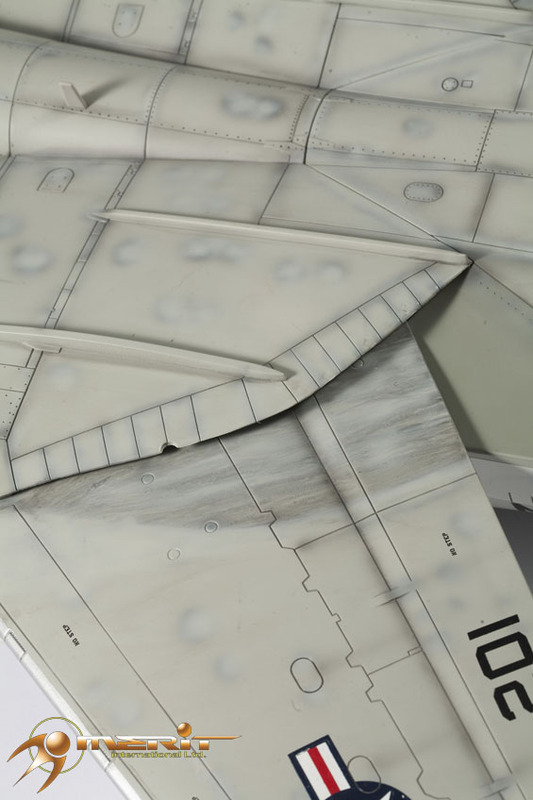 DAAAAAMN! 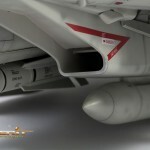 Wow, consider me blown away! 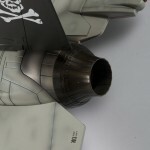 sweeeeeeettttt!!!!! 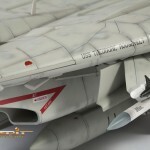 jsi has defiantly brought 1/18 to a new level of excellance, eat your heart out bsi! 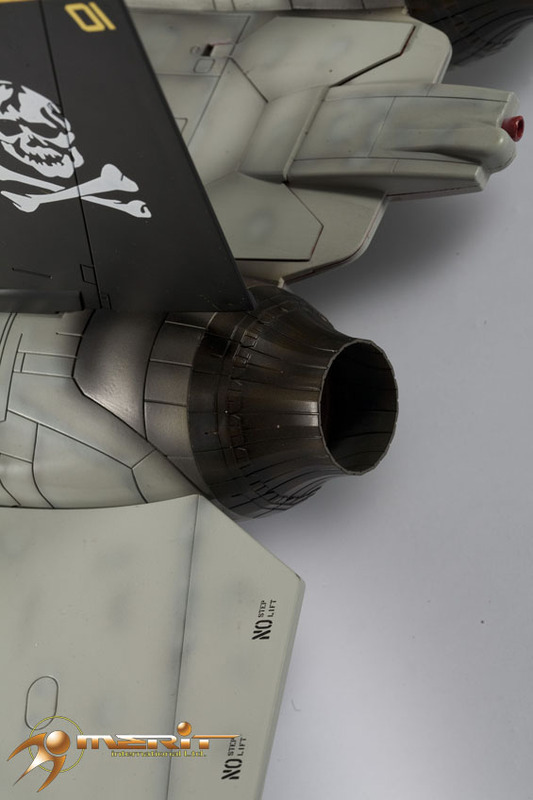 Ciao fellows, just can't wait to display this "gattone" on my room's table, how long before it will be available to buy it! 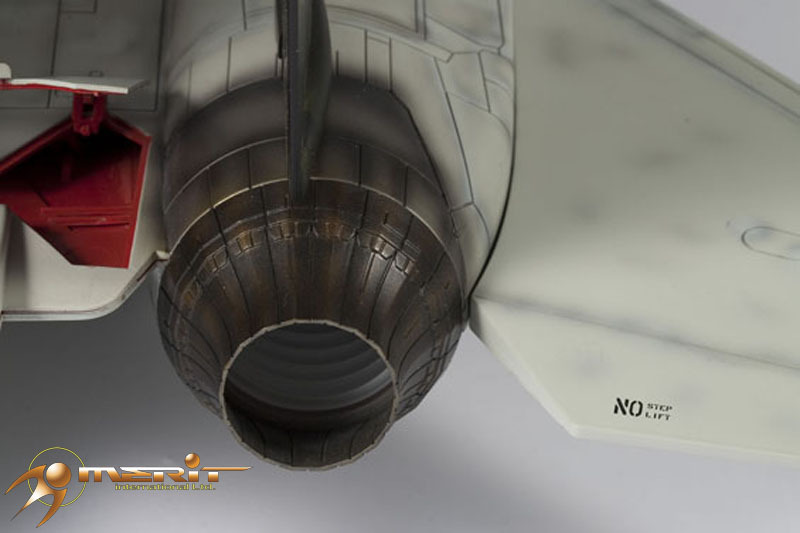 Just a month away from release man! 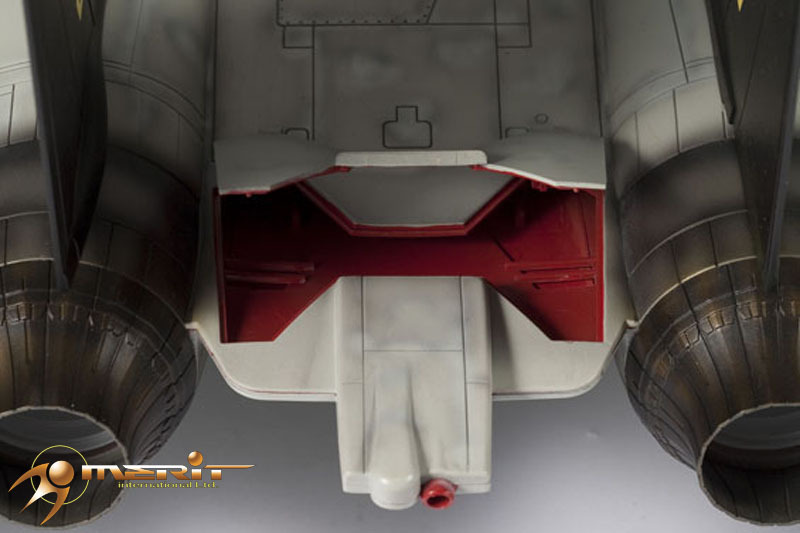 1 more month and we'll all be able to enjoy this beautiful beast. 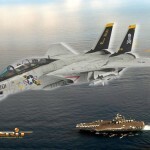 Good to hear it man!